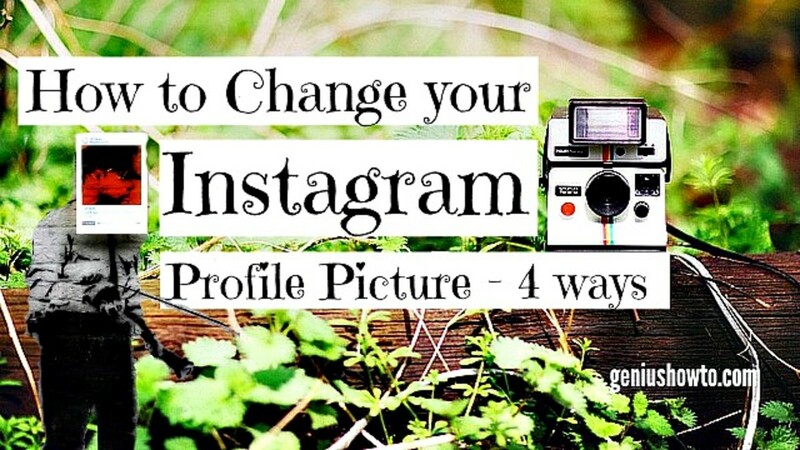 While in the process of gaining followers your Instagram photos and videos play a major role in gaining likes, comments,reposts and shares, Your Instagram profile picture can be a major spoiler and one particularly needs to put some effort in choosing a great profile picture and getting creative with it. Not having a good profile picture can almost extinguish your chances of gaining any followers on Instagram because it not only makes your feed look good it also acts as a backlink when you comment on others photos and videos, and thus on road to gaining fame on Instagram it’s mandatory to have a great profile picture. 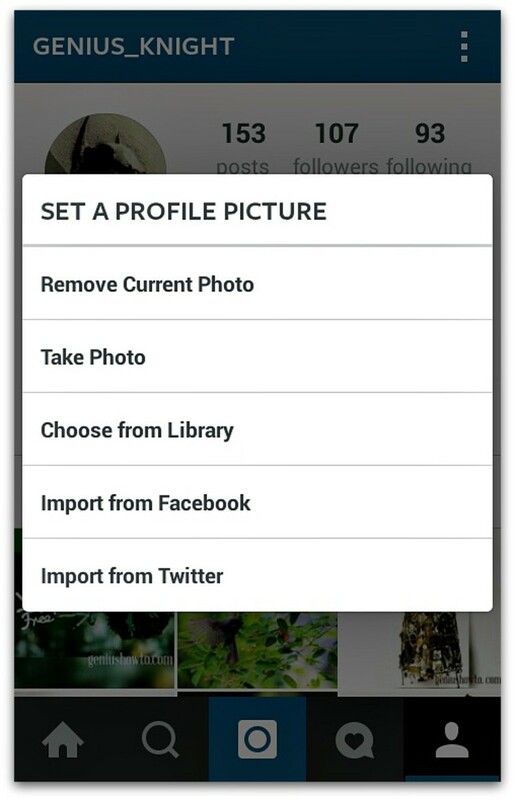 In this how to tutorial you will learn how to change or upload a new profile picture for Instagram and troubleshoot common problems like unable to change my Instagram profile picture and a bonus for PC/laptop users to change their profile picture from their computer and few tricks to bypass Instagram crop. 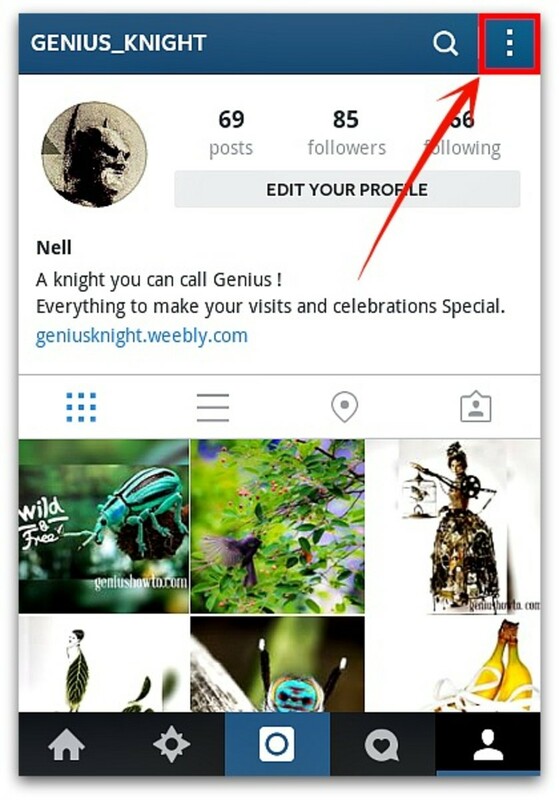 Log in to your Instagram account with your user credentials and navigate to user profile tab from the menu options. 2. In your Instagram profile tab click(tap for 3 seconds) the profile picture placeholder (blank circle) to get the options of changing your current Instagram profile picture or uploading a new one from your device library,clicking a new one from camera or using photos from your social accounts like Facebook and Twitter. 3. 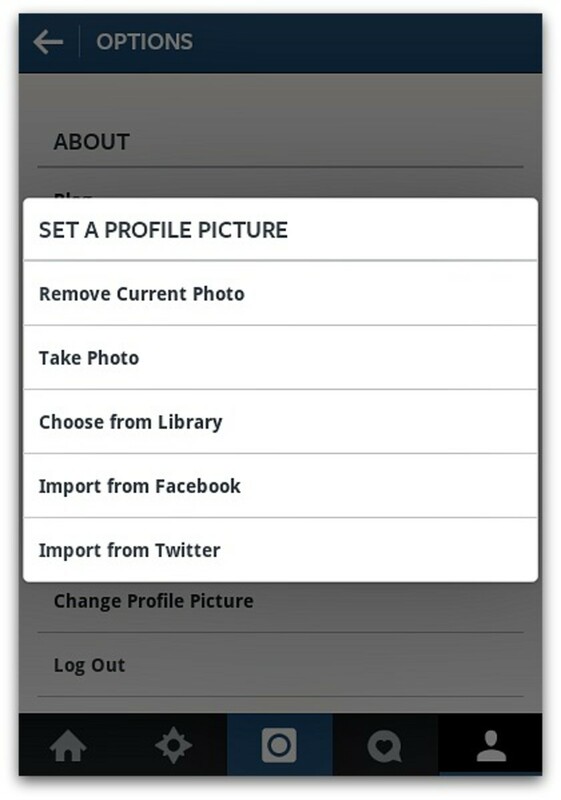 To change an already uploaded profile picture or remove it completely for default blank profile picture placeholder simply use the “Remove Current Photo” option from the tapped options. 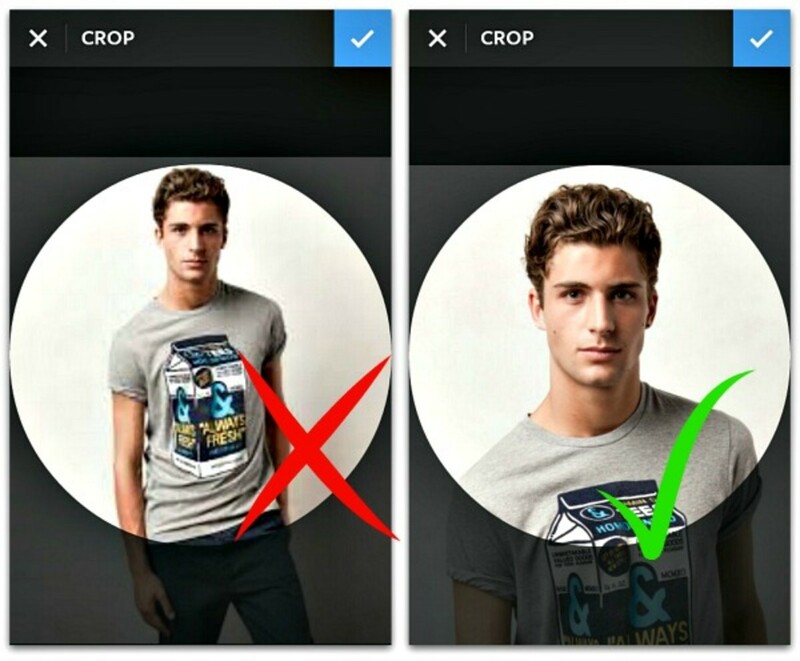 After uploading a new photo simply crop it with instagram’s circle frame and save it as your new profile picture. 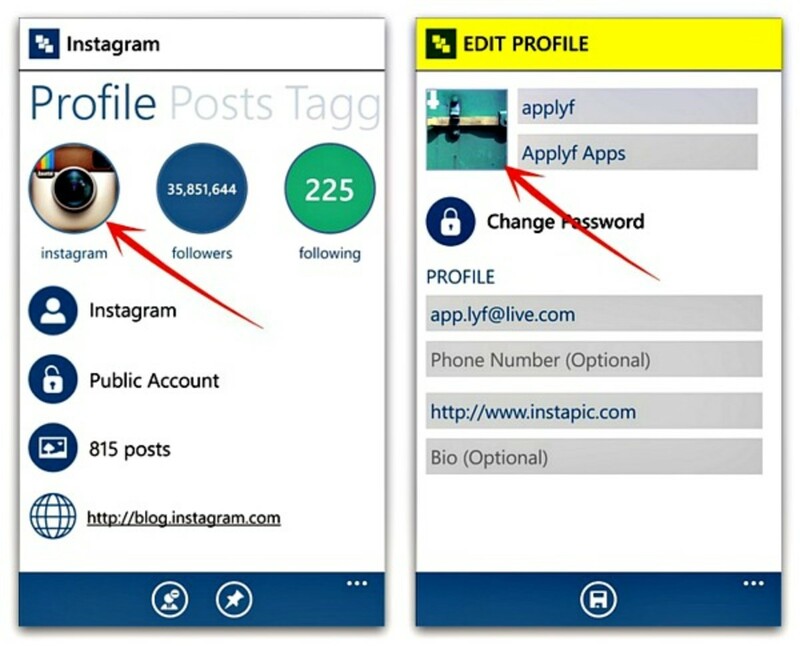 Some devices do not support the above placeholder method and thus one needs to use the alternate way to change their Instagram profile by going to user settings. To go to Instagram user settings simply go to your profile tab and click the gear icon(or the three dot icon) on top right hand side corner. 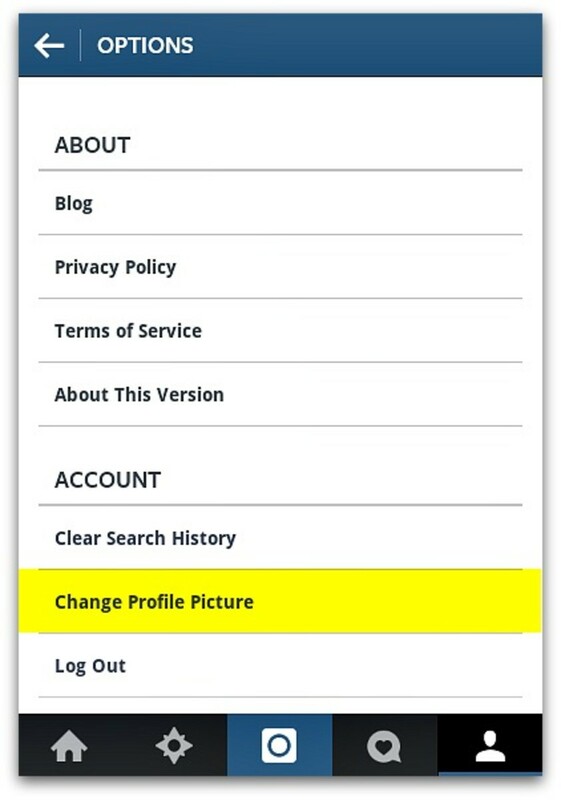 In the user settings scroll down to “Change Profile Picture” option under Account section and click on it to get the uploading options for uploading your new profile picture. After the upload process simply circle crop your photo and save it. 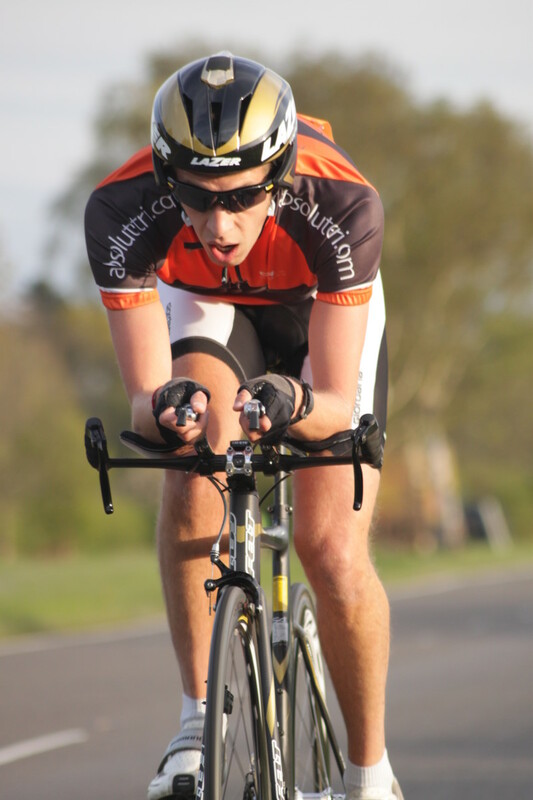 Note: For some users there is no "Change Profile Picture" option under Accounts. They can access the option by going to “Edit Profile” option on the user profile tab located just below your followers/following stats. In the option you will come across your Bio like profile name, description, links, etc along with your editable profile picture on top right hand side corner. 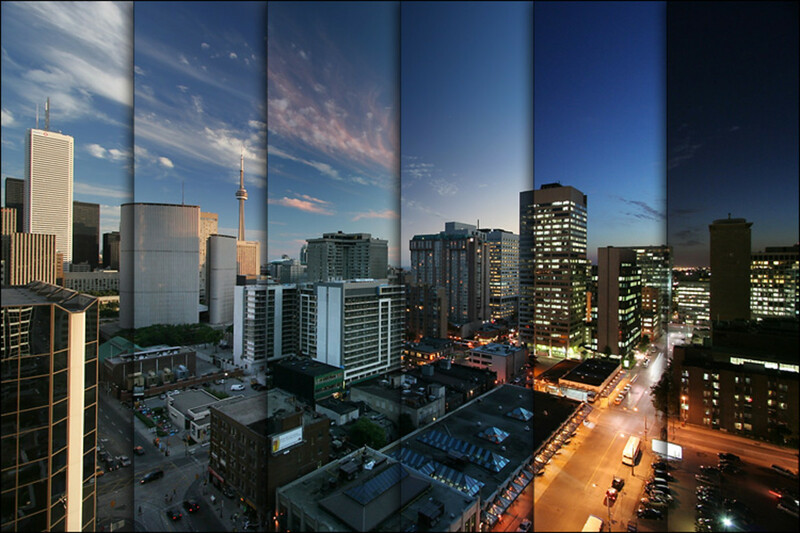 Just tab it and change it with your desired image. 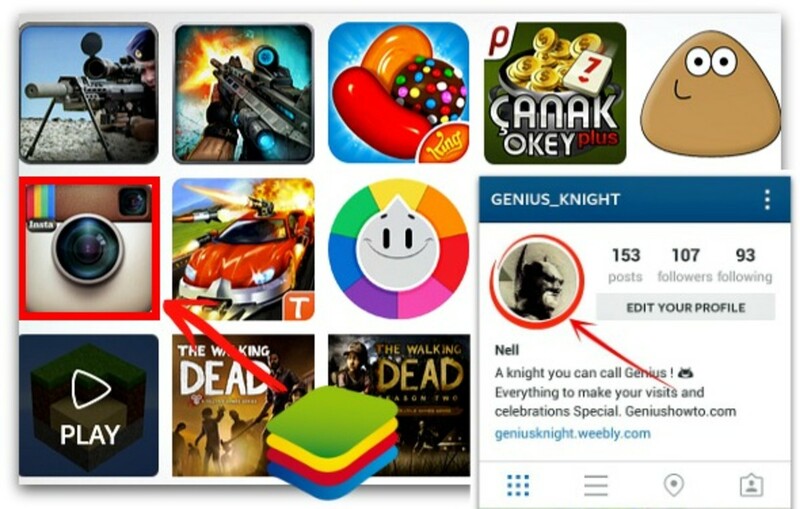 Although Instagram is basically an native mobile app, a huge part of its user base consists of PC users who access the beautiful photography app using an android emulator software called Bluestacks and thus in order to change your Instagram profile picture on PC you will need to install the Bluestacks software and in the software install the Instagram app using Google play store. Well if you are a windows phone fan then you must be aware of company’s latest move into converting its operating system into a touch friendly mobile/tablet user interface for PC users with Windows 8 and above OS installed. With this very move you can access play store apps directly on your windows without having to use any third party apps like Bluestacks and other emulators. To use this method simply install Windows 8 or above OS on your system. 2. 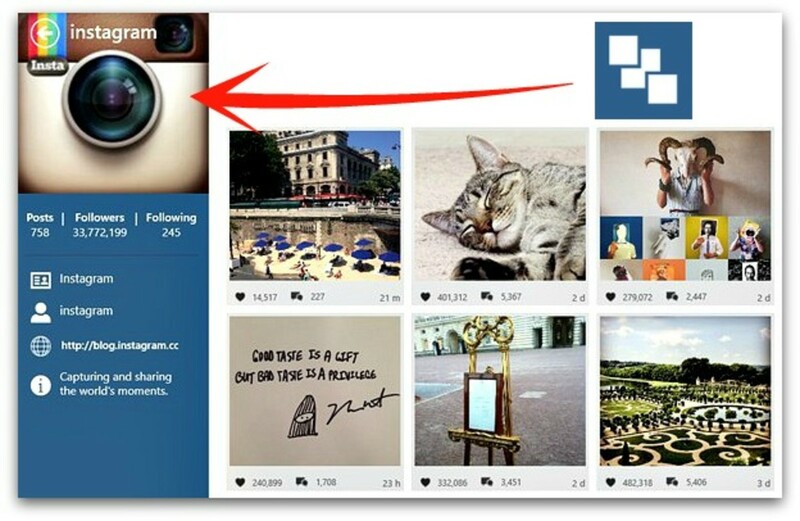 Now from the windows app store install InPic (previously known as InstaPic) the Instagram client for Windows which allows users to not only upload photos from any directory on their computer but also change their Instagram profile picture. To change the picture just follow the same procedure by going to your profile tab as you would do on your windows phone. Since we are talking about Instagram where photos do all the talking, it becomes highly necessary to have a great profile picture, after all it’s your identity on Instagram. Did you know having a great Instagram profile picture enhances your chances of gaining followers apart from your shared photos by 60%. Well here are some examples to get creative with the circular Instagram crop and add finishing touches to your profile picture. Getting creative with frameworks: Since we already know it’s a circular crop we can fit in any framework as long as it fits within 150px circular dimension To do this simply crop your profile pic in circular format and than apply any framework or design over it. Uploading profile pictures without cropping: To do this simply take a circular frame of 150x150 dimension or more and fit in your desired image as a layout over it. 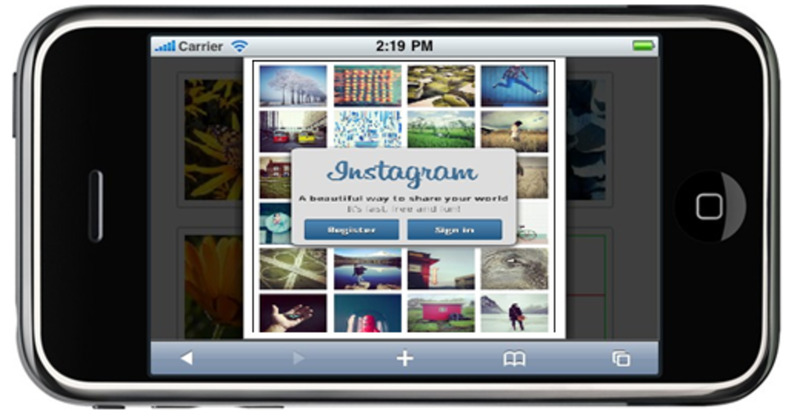 This will bypass your Instagram profile picture without cropping. 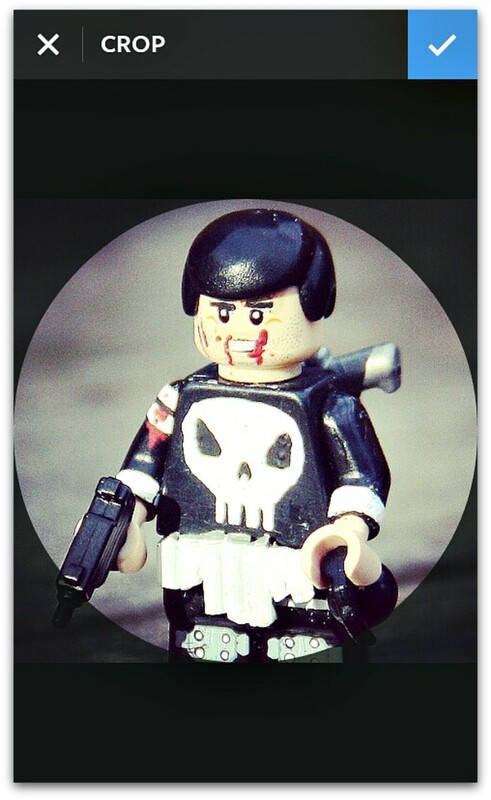 Bypassing Instagram profile picture crop by fitting it in circular frame. Instagram app has been growing tremendously every year with numerous new features and frequent design changes for a better user experience and in the process often many features like profile picture not showing, unable to upload user profile picture, etc type of problems might occur, while in rare updates only a few accounts are affected by the change, which can be fixed by contacting the Instagram help-desk. 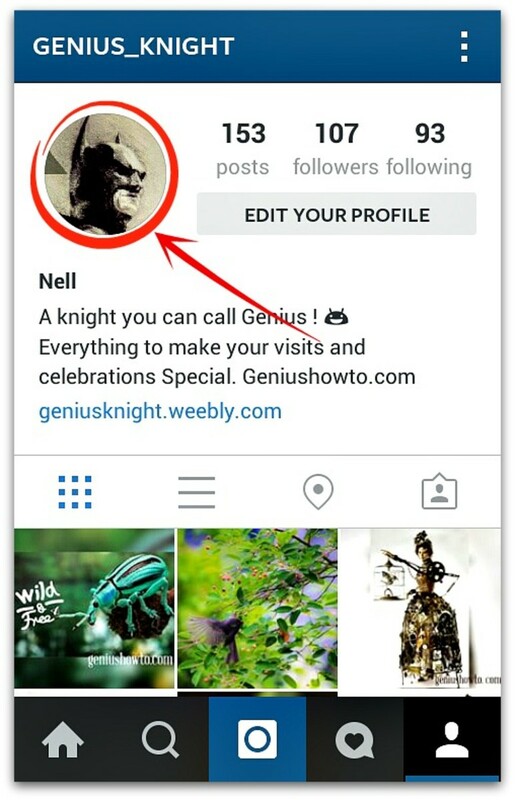 Here are a few most occurring Instagram profile picture bugs and how to fix them. In this case you need to update the app or find the lower version of the app through online apk directory sites depending upon the version of your phone it is compatible. To update the Instagram app simply go to play store and search for Instagram and click the update option available with the uninstall option on the page. While installing new version of Instagram make sure to uninstall the app and clear the cache and re-install it fresh from the app store. 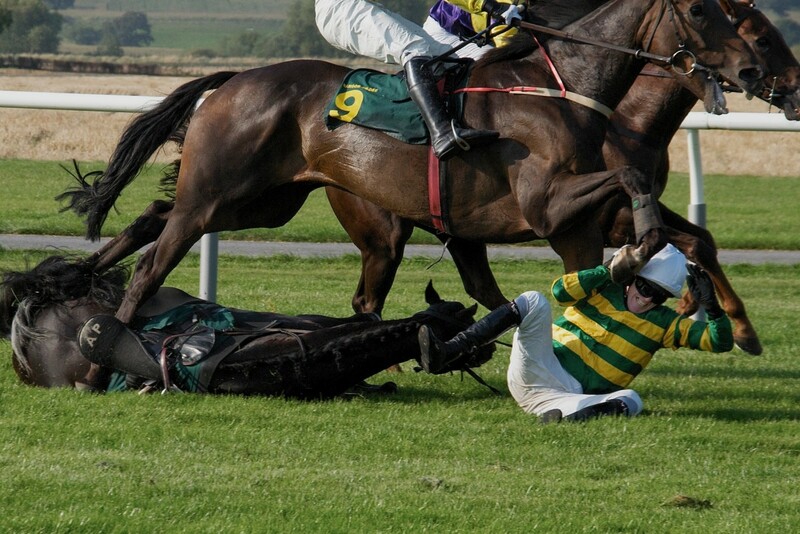 "Sorry, we couldn't update your profile picture. Please confirm you have internet connection and try again in a moment. "These type of messages often occur when your device bandwidth is jammed, allowing a little bandwidth for the app resulting in failed uploads. 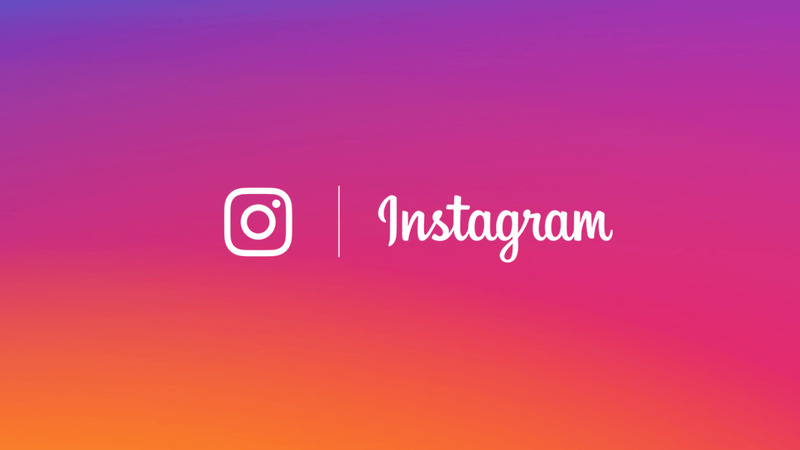 To solve this simply close all background apps and run Instagram smoothly, in some cases it is just the busy Instagram servers that fail due to heavy traffic, so trying a bit later can fix the problem. Was this troubleshoot guide helpful? I converted a vector to a jpeg, 150 px by 150 px at maximum quality and 300 ppi, but when I uploaded it it was very blurry.